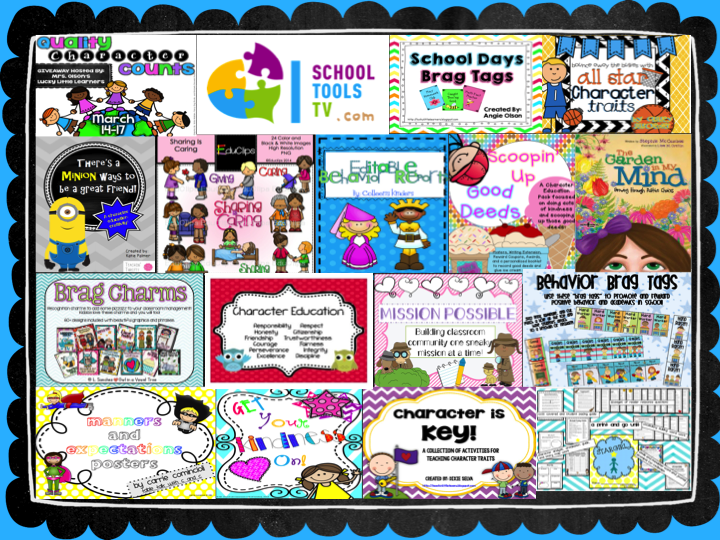 I'm always looking for new ideas to help my students develop positive behavior and attitudes. It's a never-ending process and the more I can do to help my students make positive choices the better! 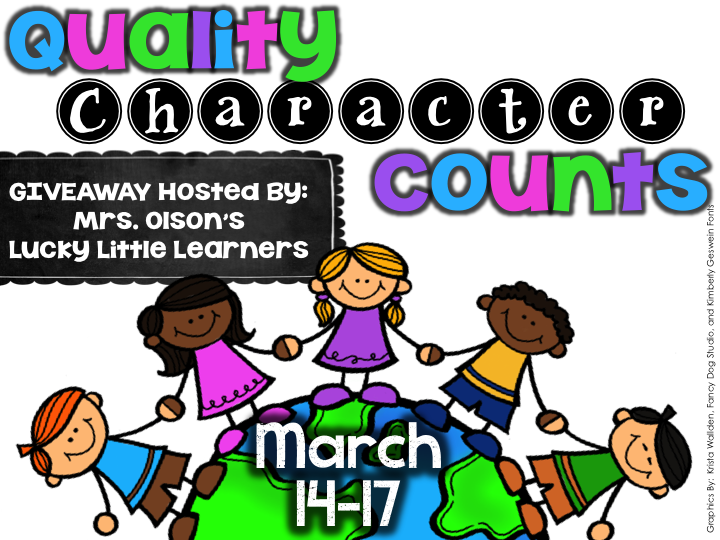 So, I've joined Mrs. Olson's Lucky Little Learners for her Quality Character Counts Giveaway. There are some A-Mazing products you have a chance to win when you enter the rafflecopter. There are some great ideas that you can use with your students to help them develop positive behaviors and make good choices. Head on over to Mrs. Olson's Lucky Little Learners right now and enter before it ends!! !